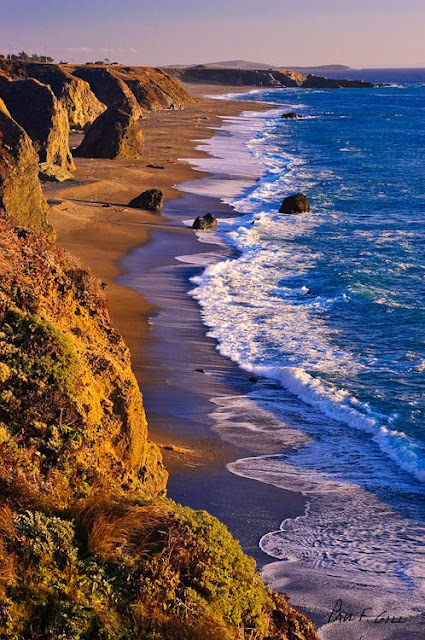 Pacific Coast, Sonoma County, California. Sonoma County, located on the northern coast of the U.S. state of California, is the largest and northernmost of the nine San Francisco Bay Area counties. Its population at the 2010 census was 483,878. Its largest city and county seat is Santa Rosa.